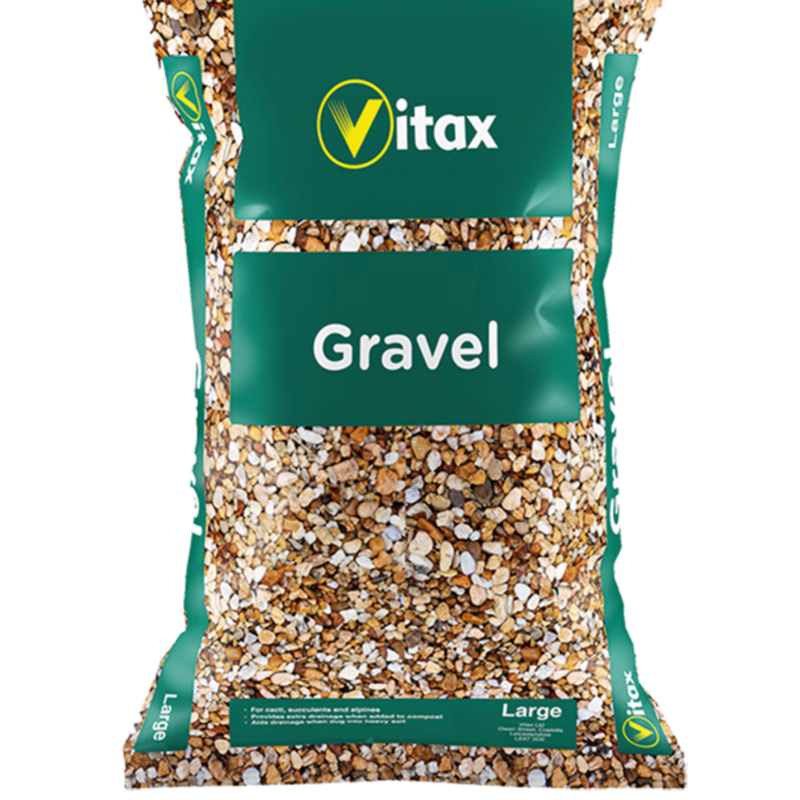 Pebbles are perhaps the best drainage material when it comes to planting out your outdoor plants and this small bag of Vitax gravel should be plenty for 2-3 large pots or 5-6 small and medium sized pots. 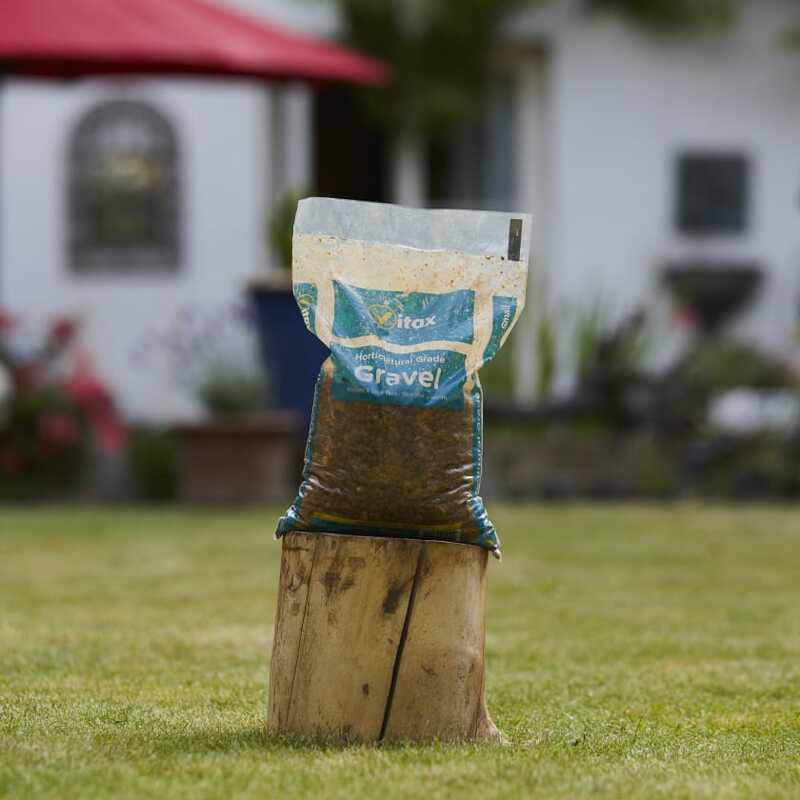 Simply grab a couple of handfuls of the gravel, mix through with a few handfuls of compost at the bottom of your pot so it's a few centimentres deep et voila! 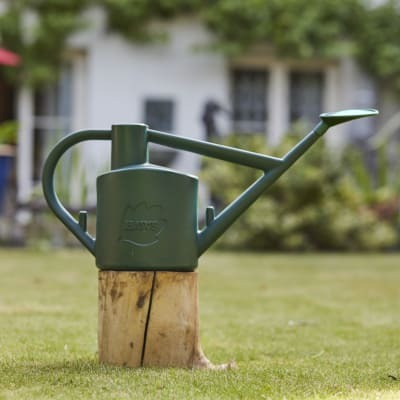 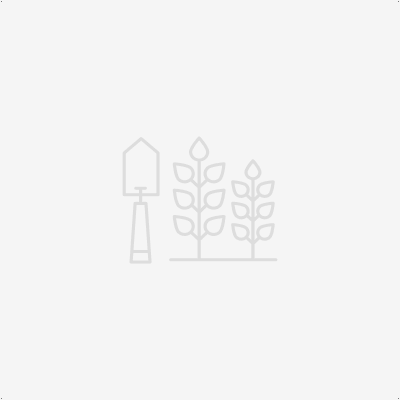 You're ready to plant out your outdoor plant. 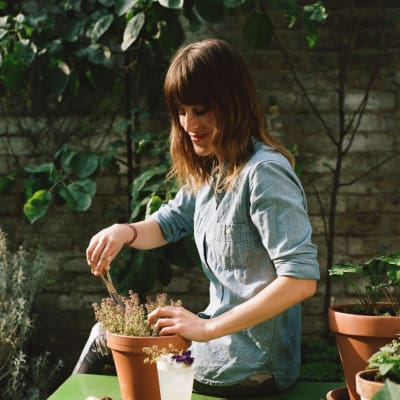 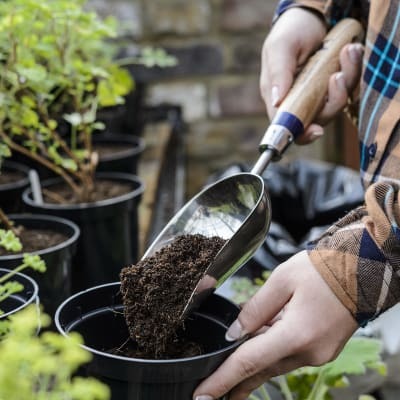 Here's our easy guide of how to plant out your outdoor plants.